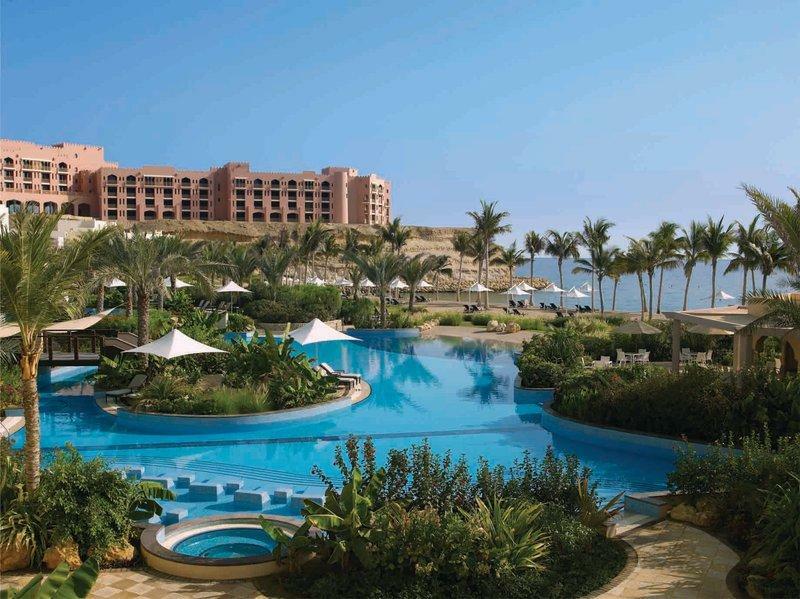 Shangri–La Barr Al Jissah Resort and Spa, Muscat, Oman provides two days of complete pampering and rejuvenation package. Prices are subject to a 9% tax and 8% service charge. Treatments that are not availed cannot be converted to cash or refunded.